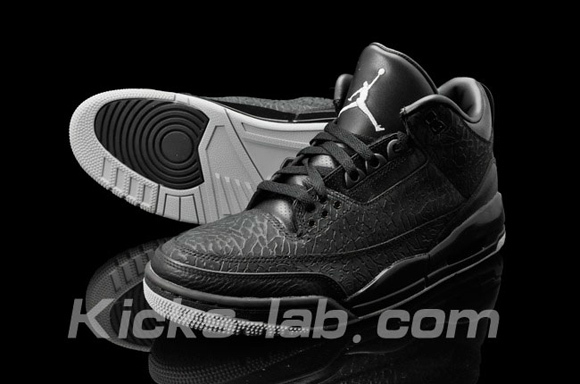 These new Jordan 3 “Black Flip” features an all black model which basically the opposite of the Jordan 3 “White Flip”. Colorway is pretty dope especially because it matches our colors. Check out more photos in the post.